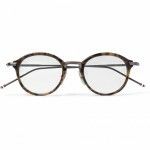 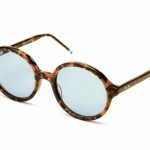 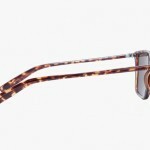 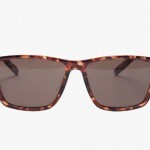 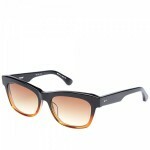 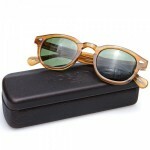 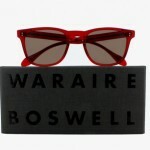 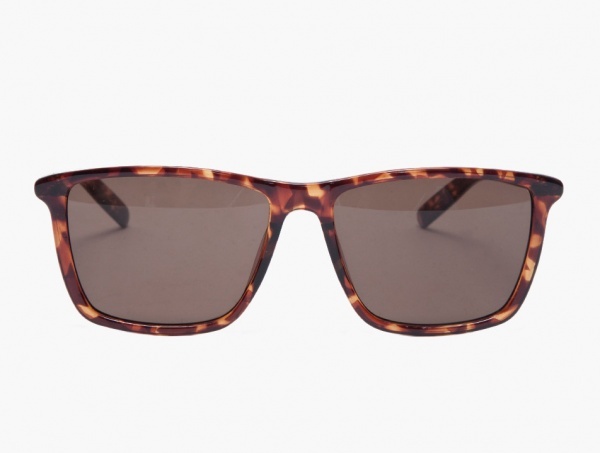 Cheap Monday returns with this tortoiseshell variation on its popular Night Watch sunglasses. 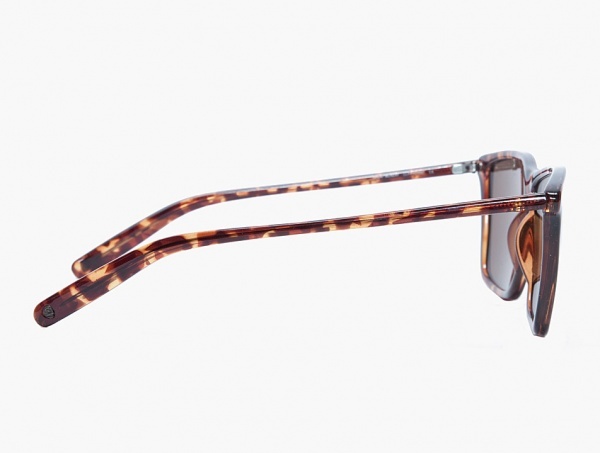 The squared, wayfarer-inspired frames create an impressive silhouette that is only complimented by the skull detailing on the arms. 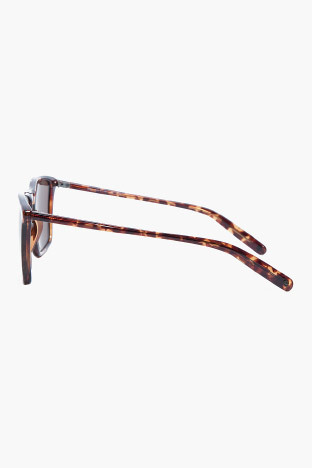 Available now from ssense.